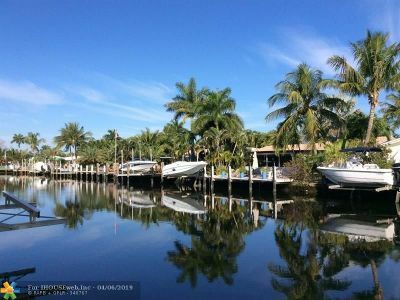 Paradise Found! 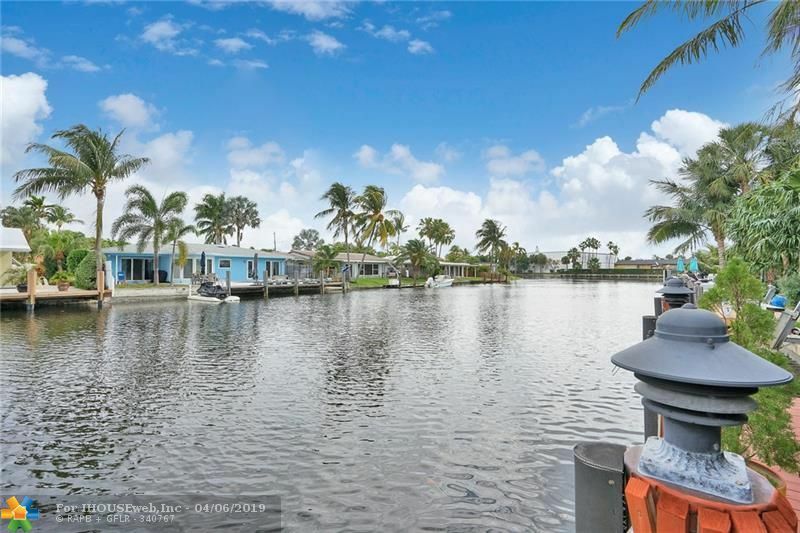 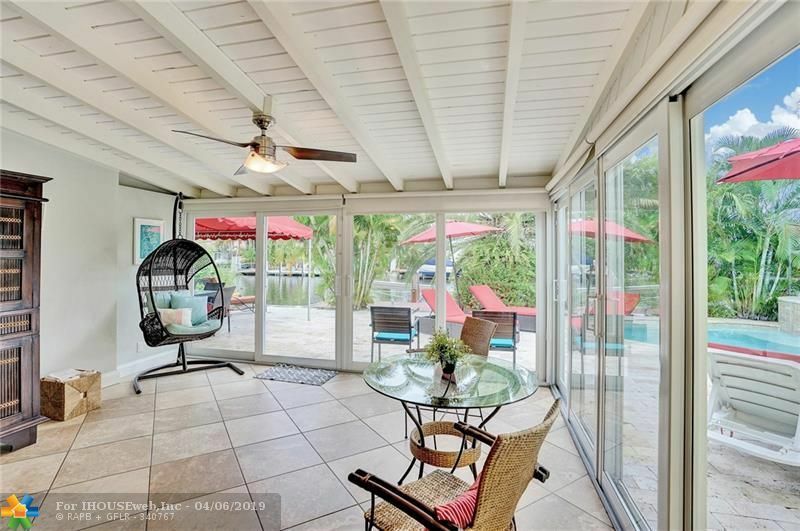 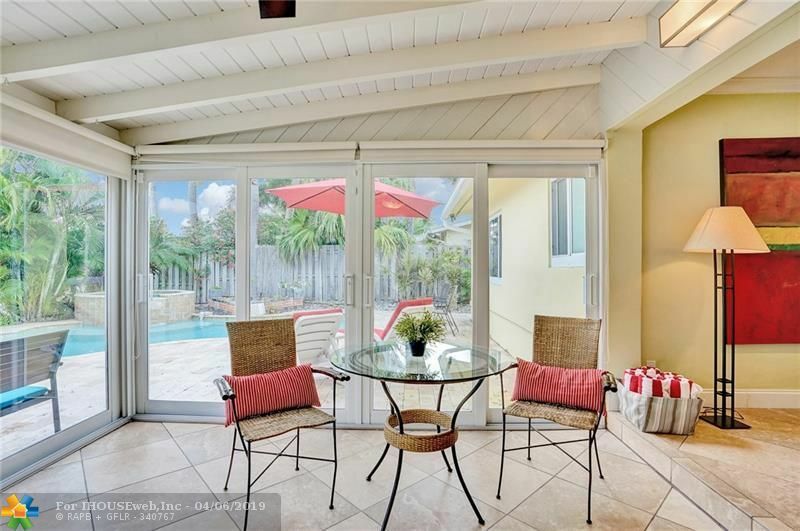 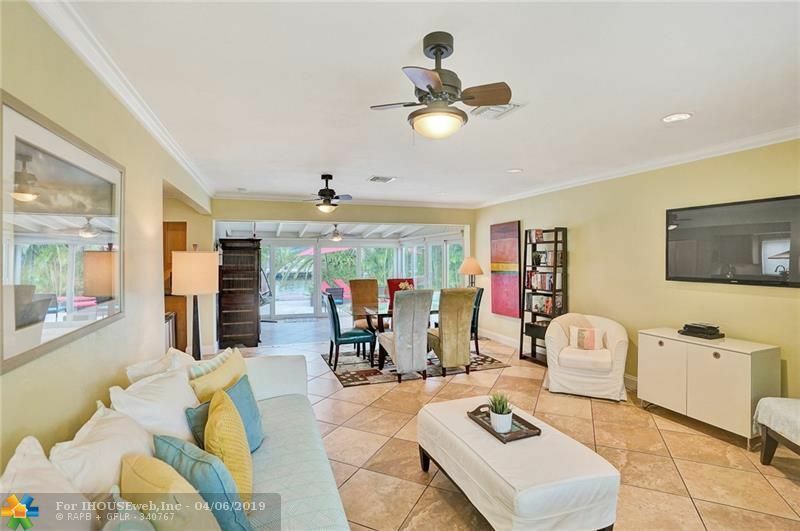 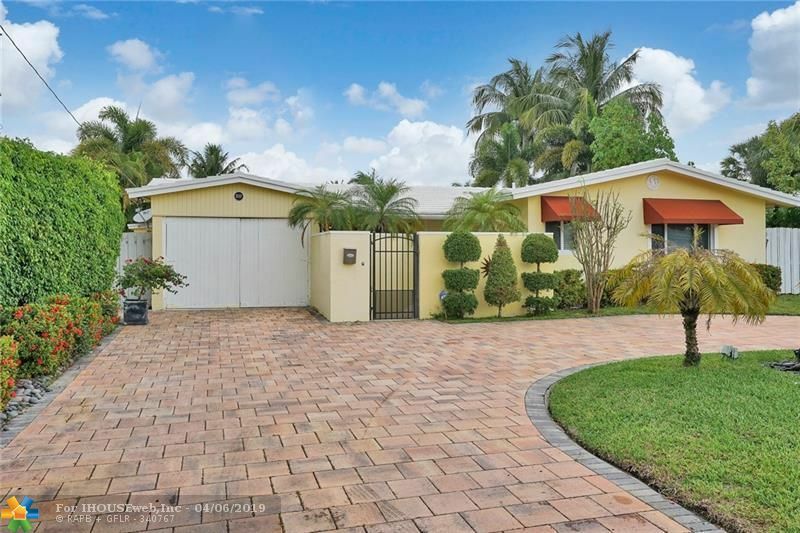 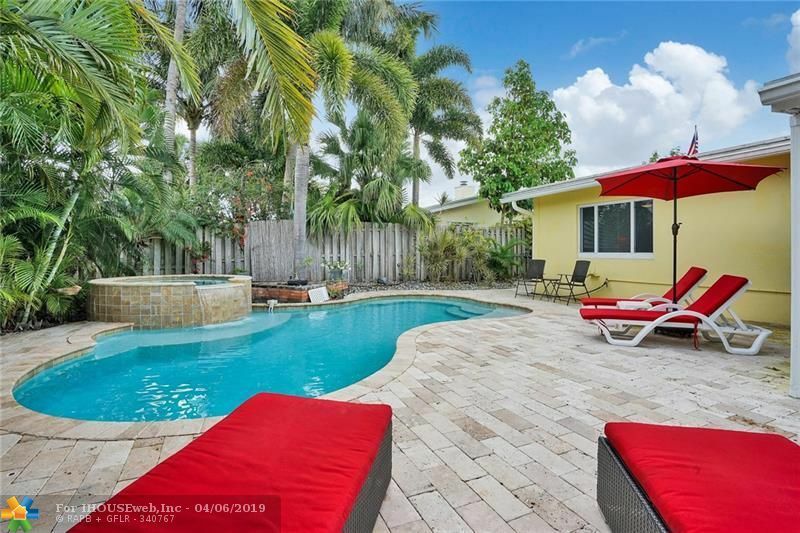 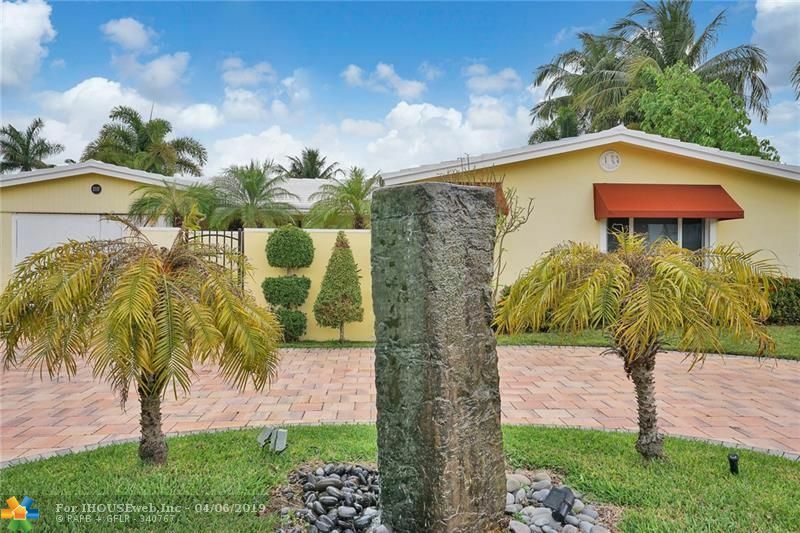 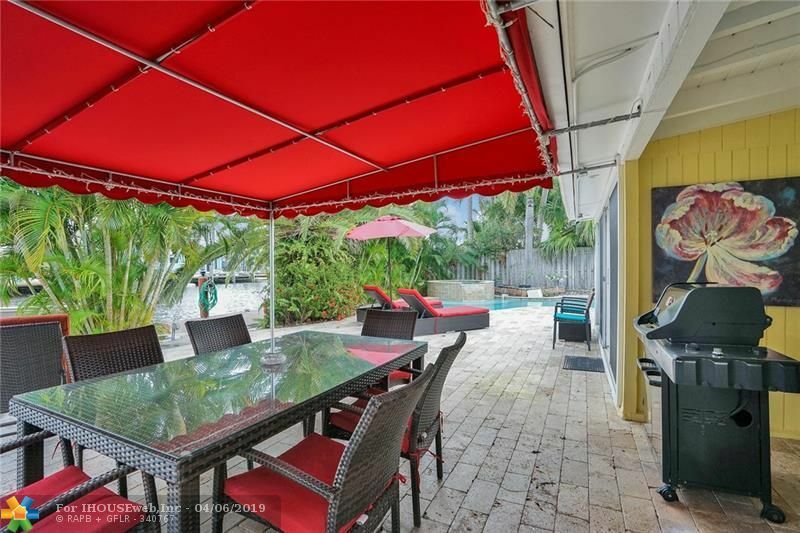 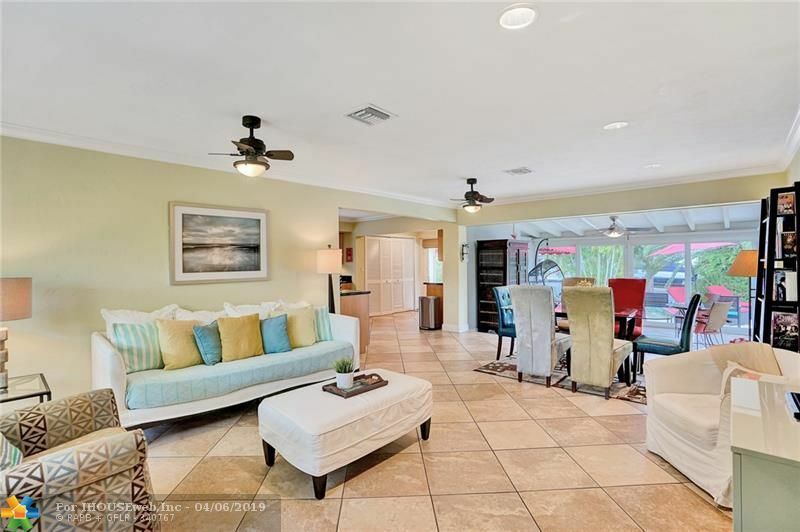 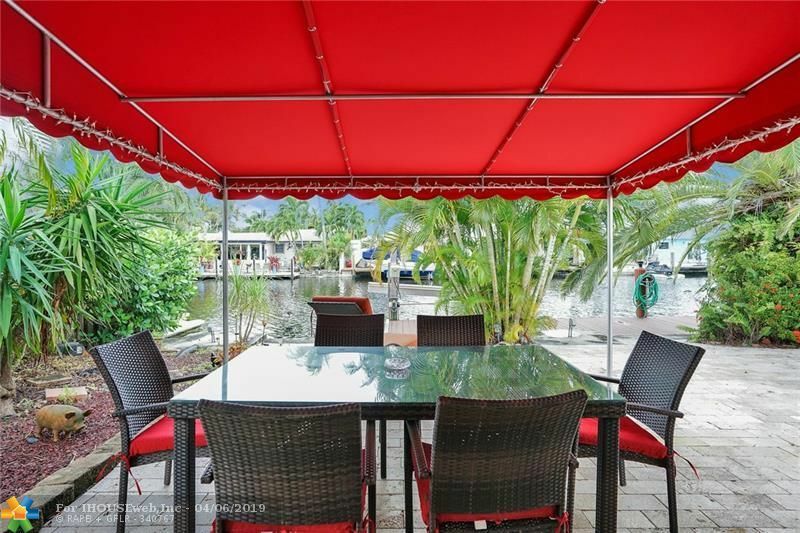 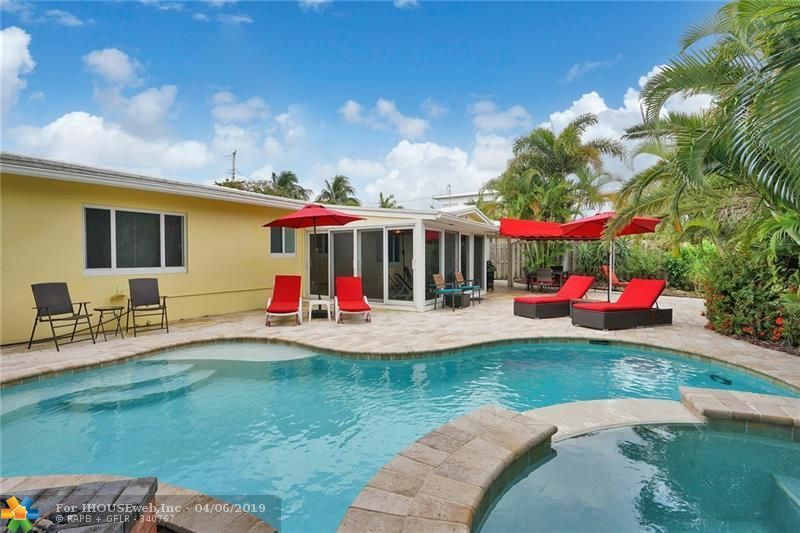 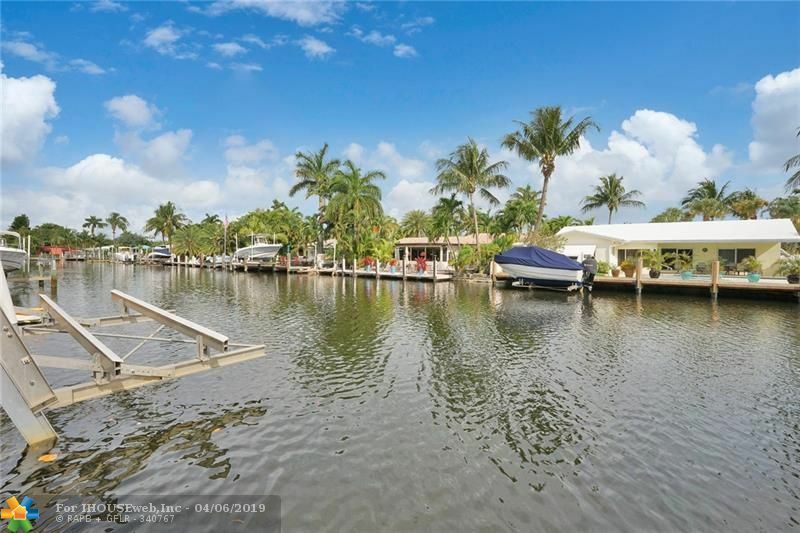 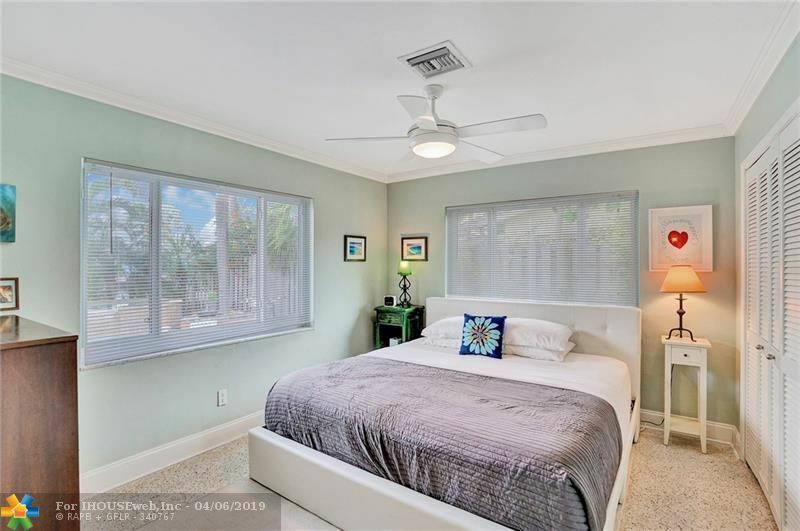 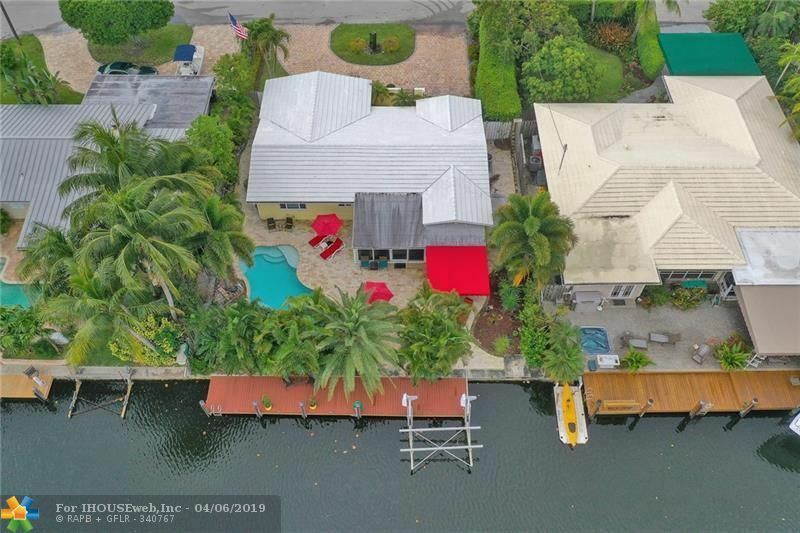 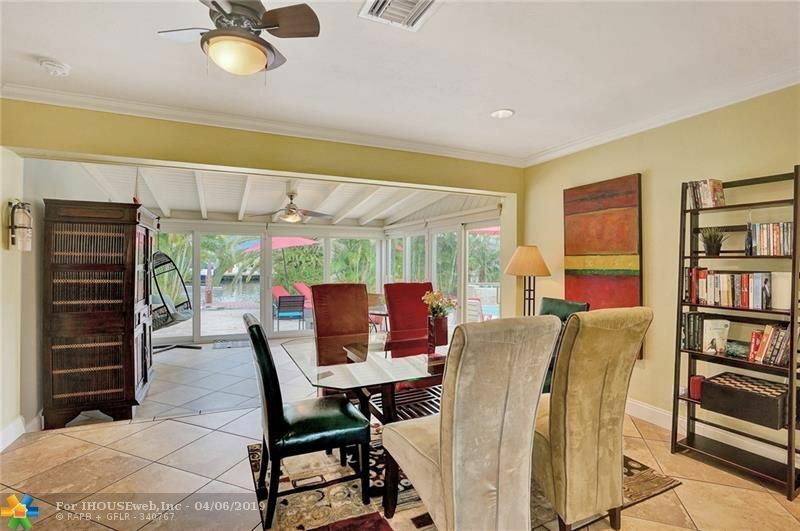 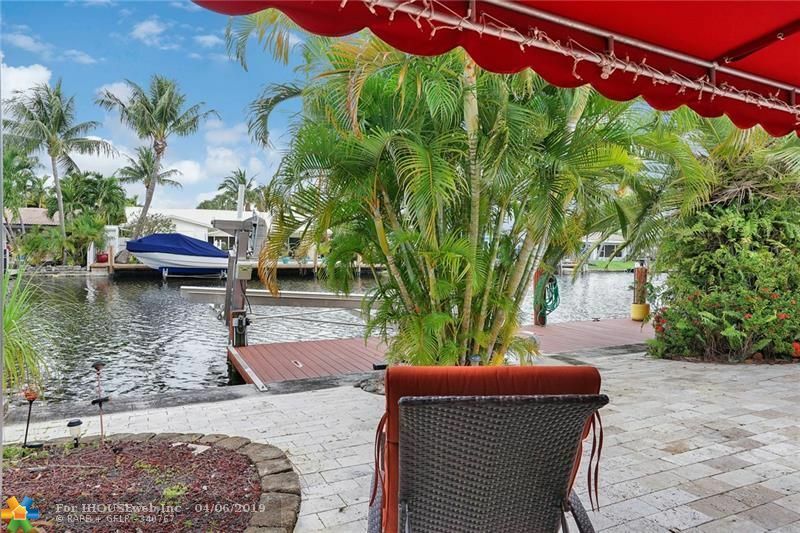 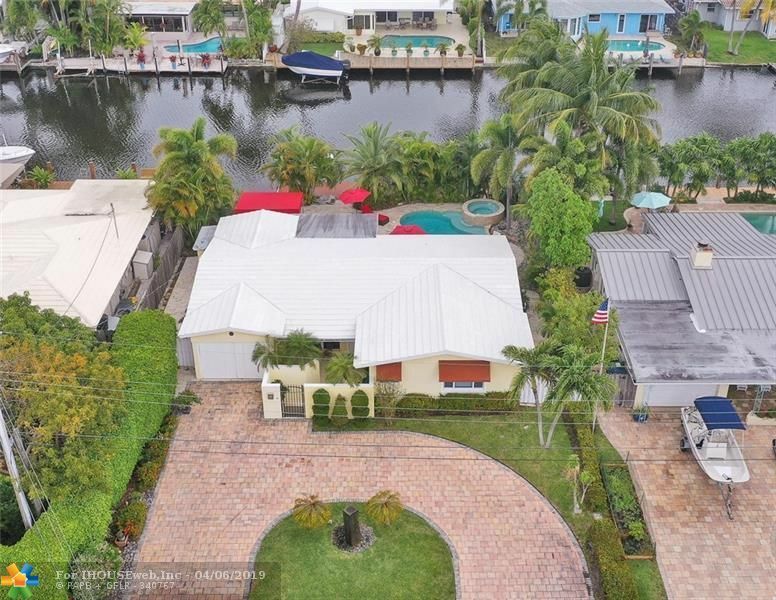 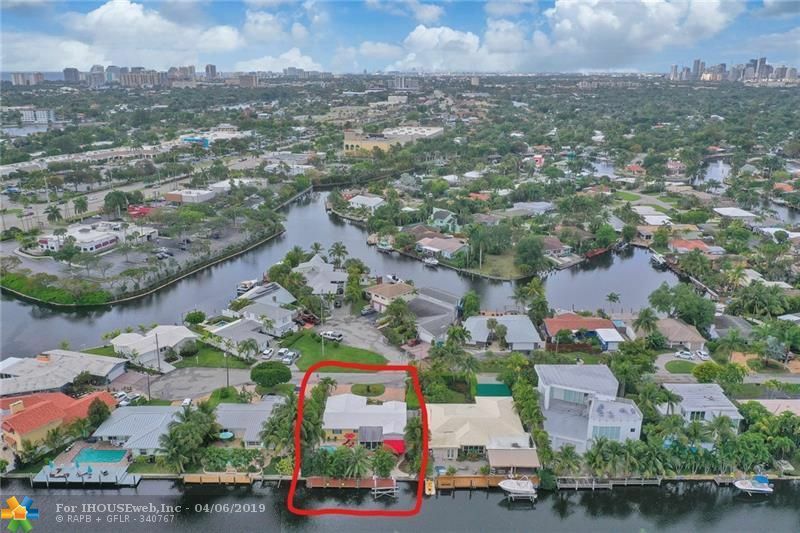 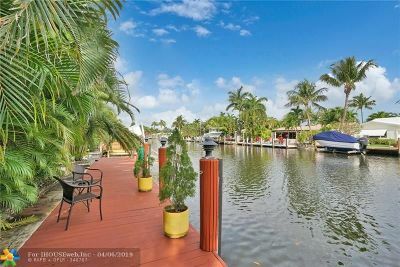 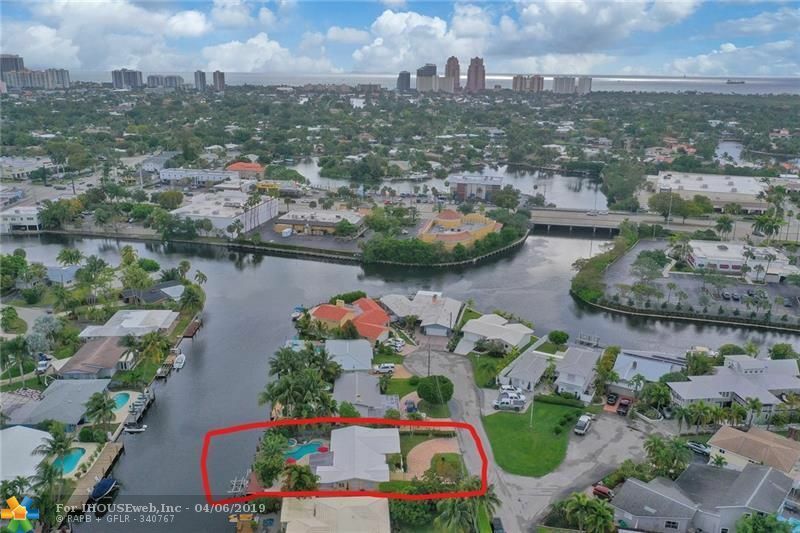 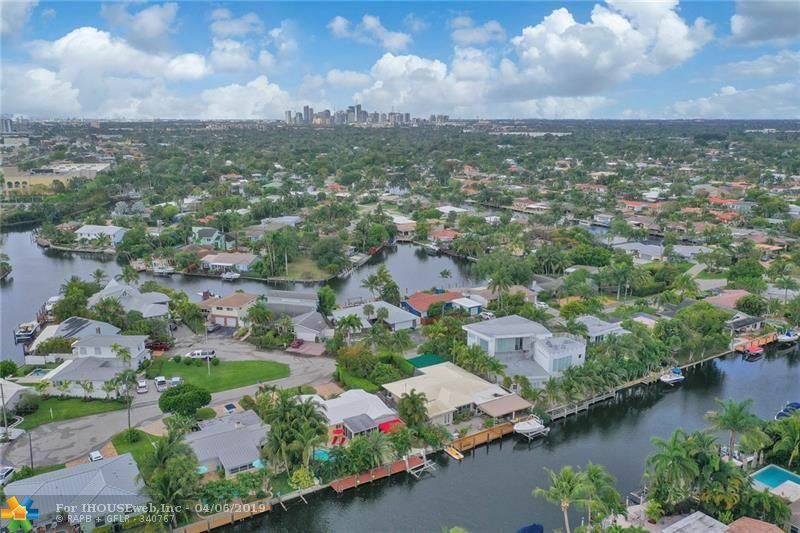 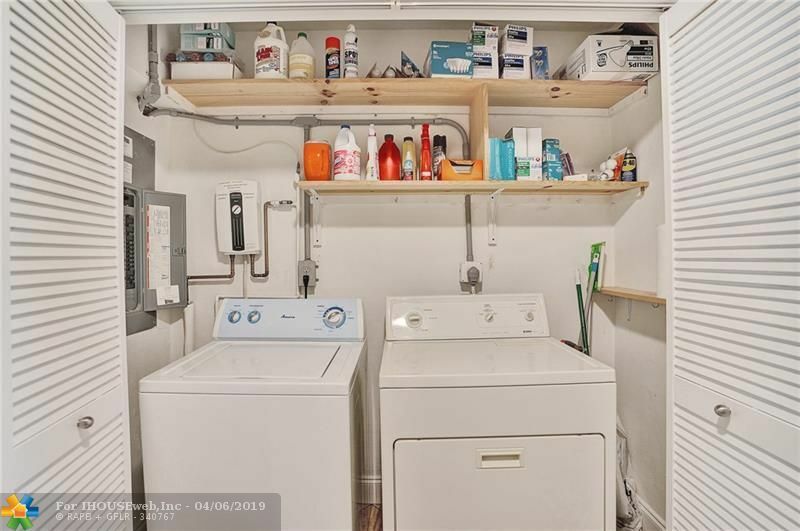 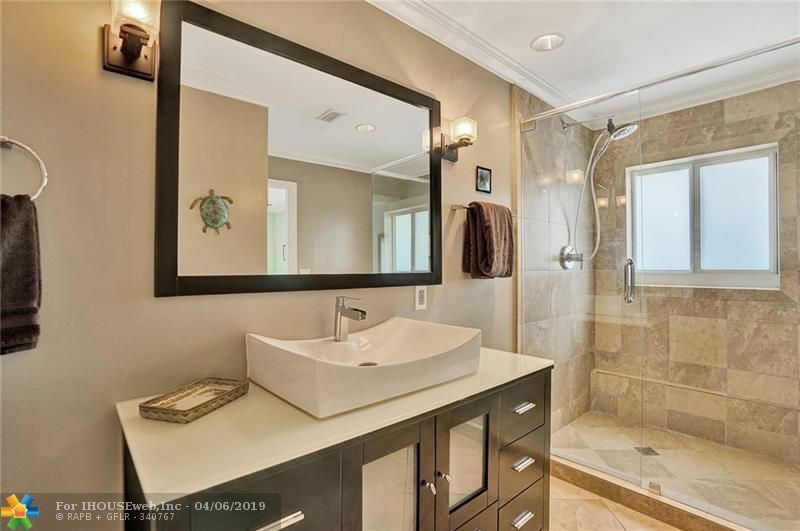 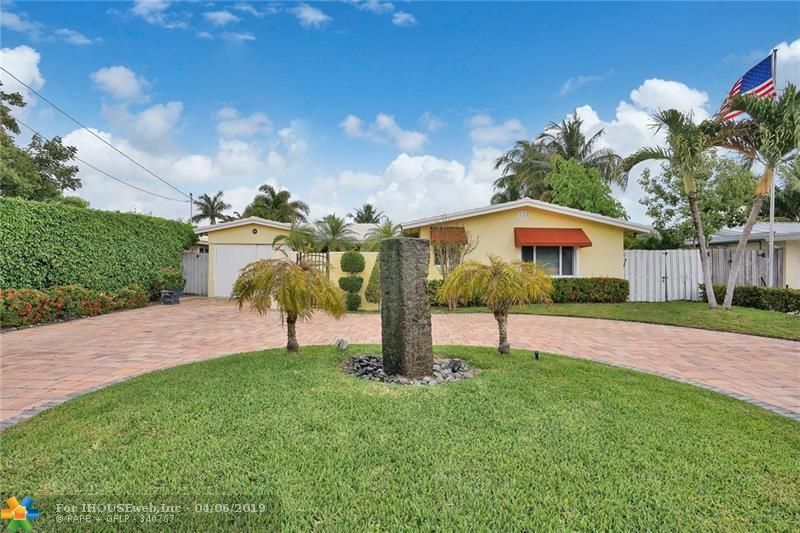 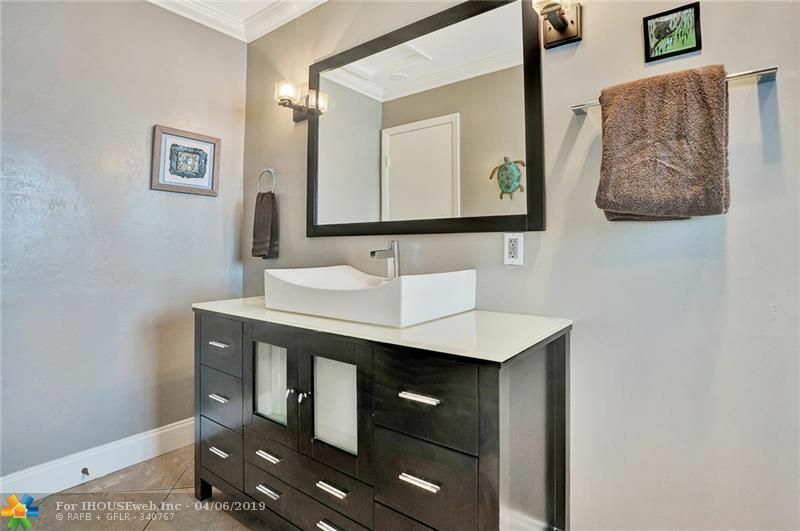 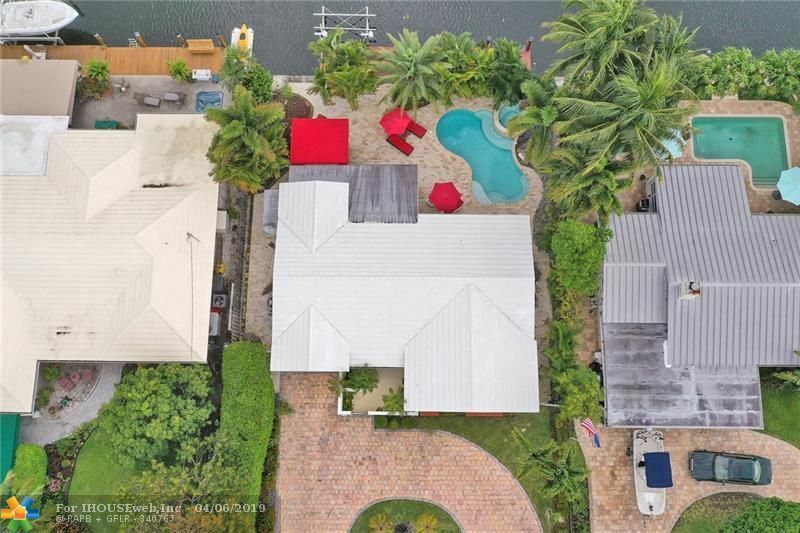 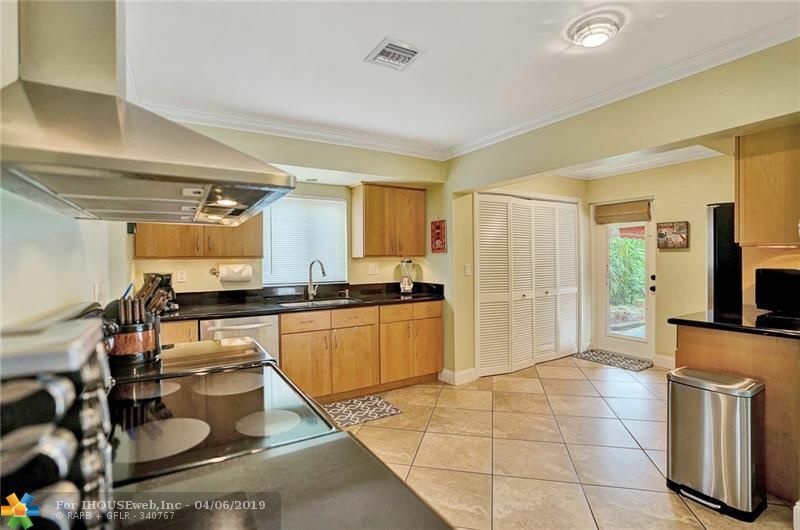 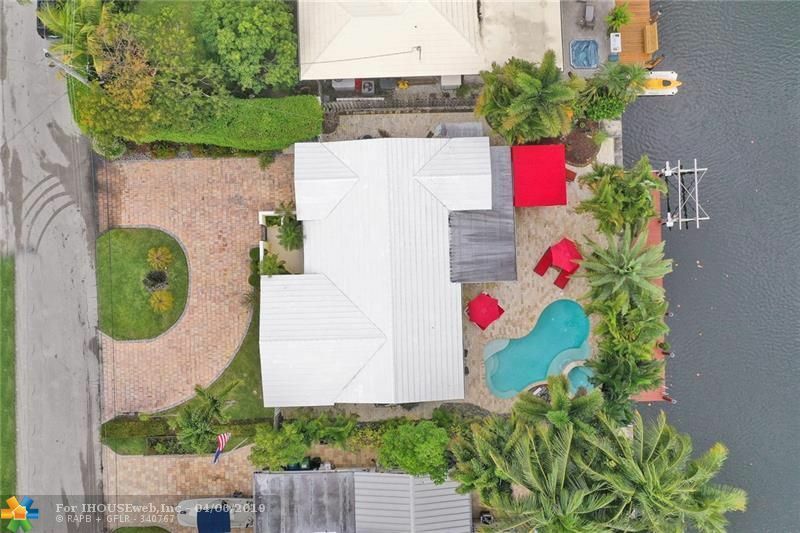 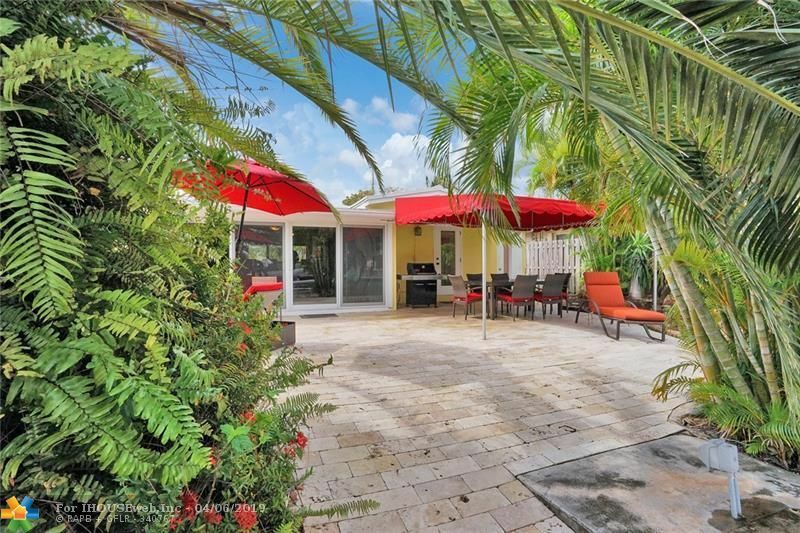 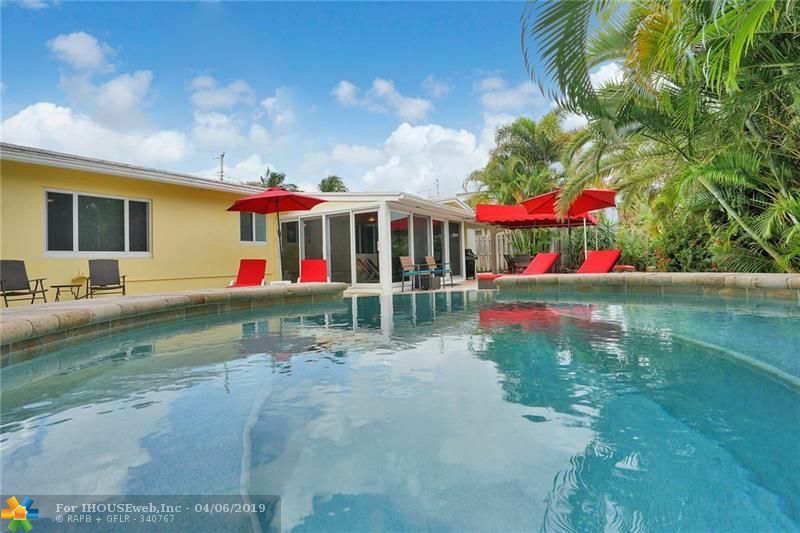 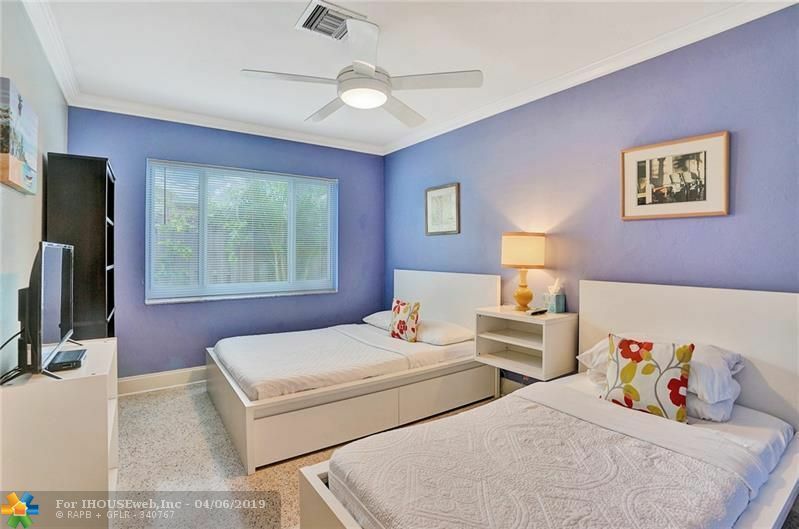 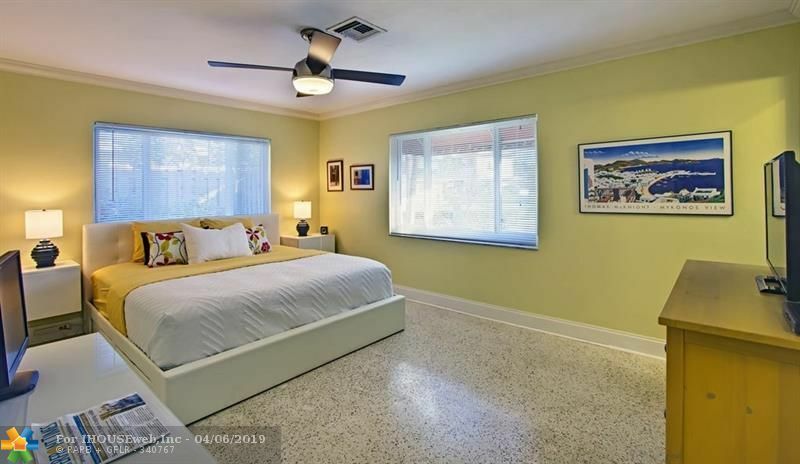 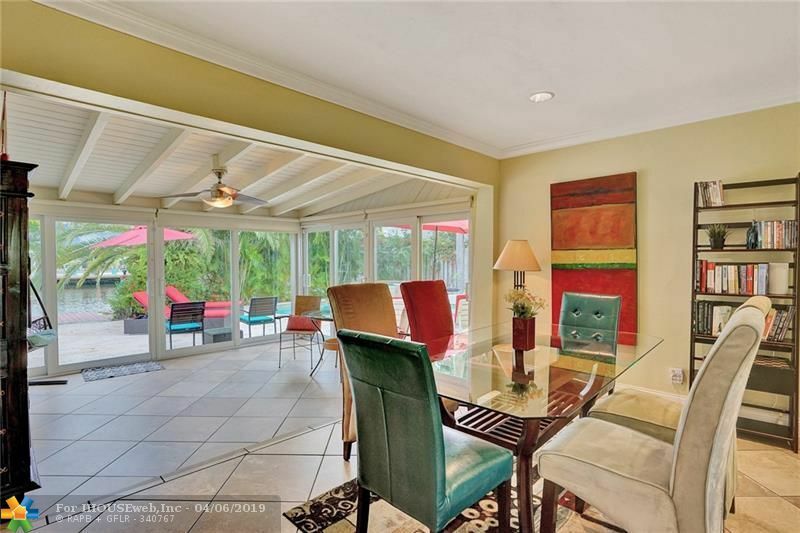 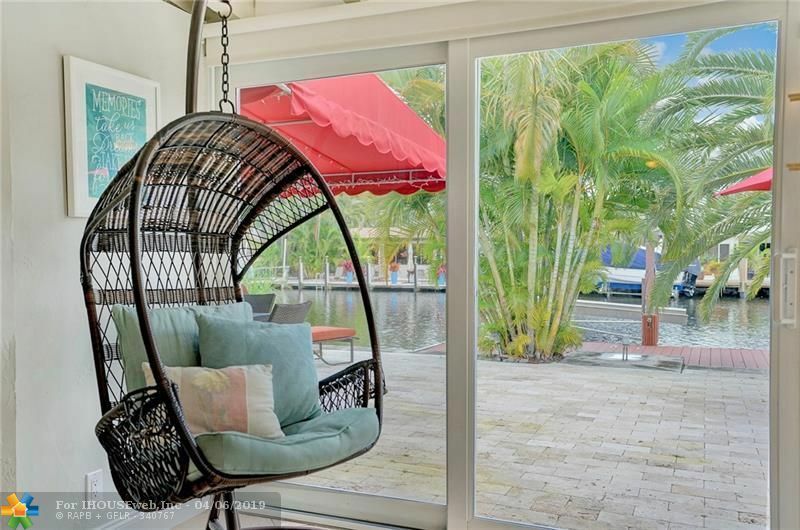 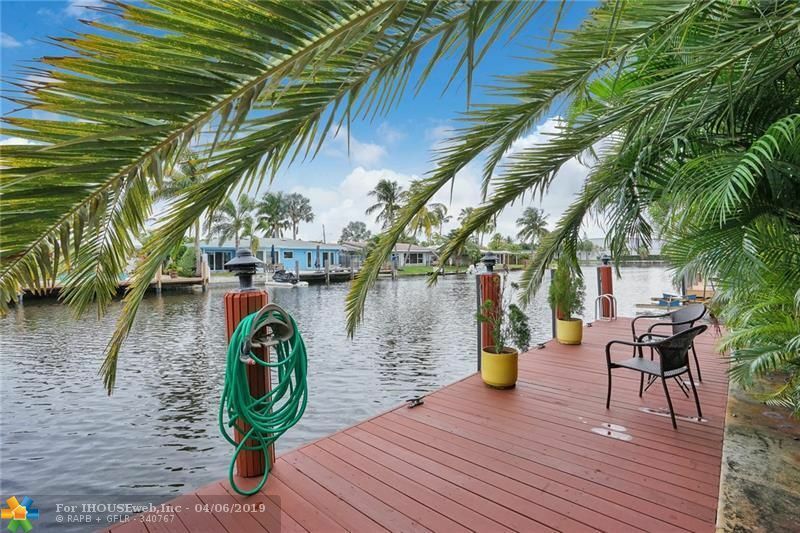 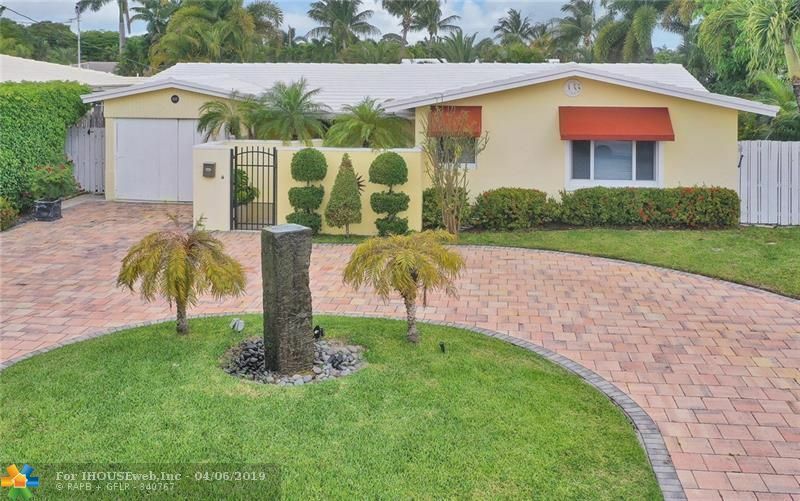 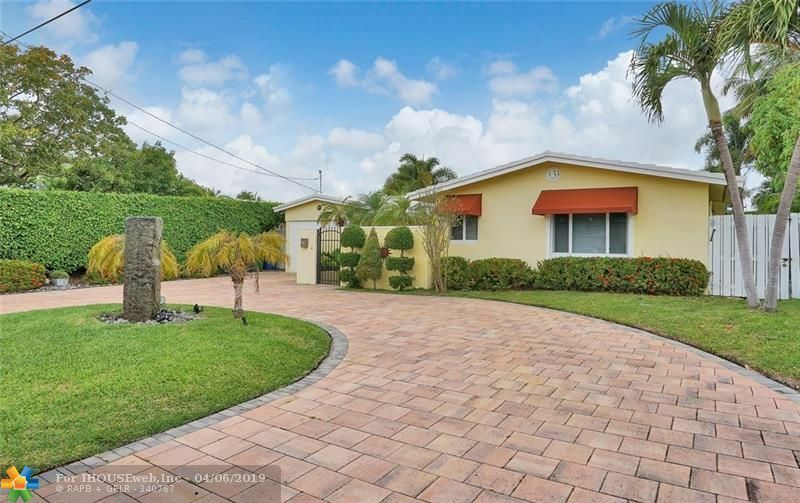 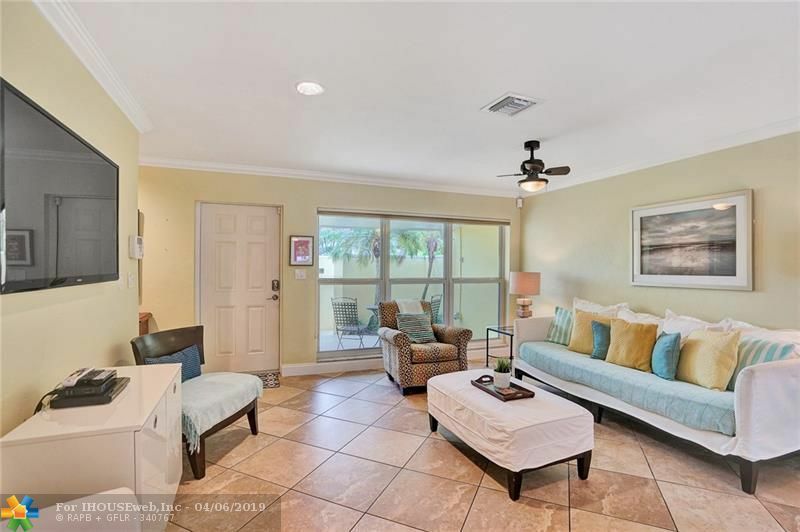 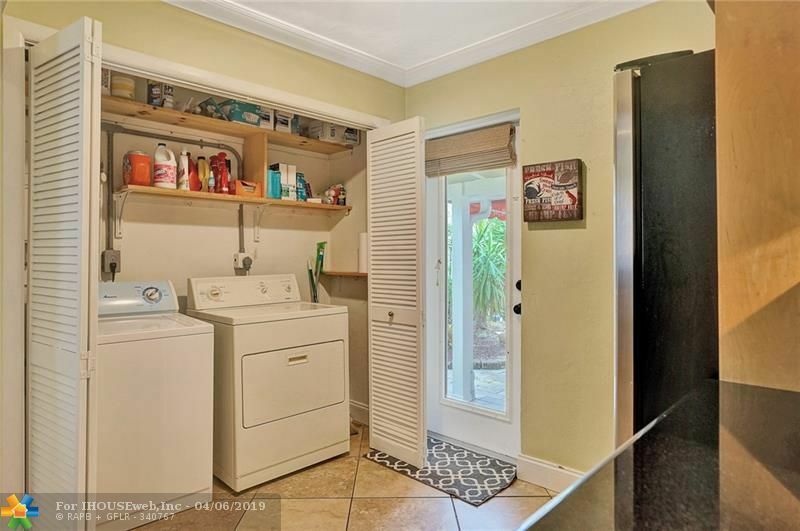 This one checks off all of the boxes like no other home for the price in Wilton Manors. 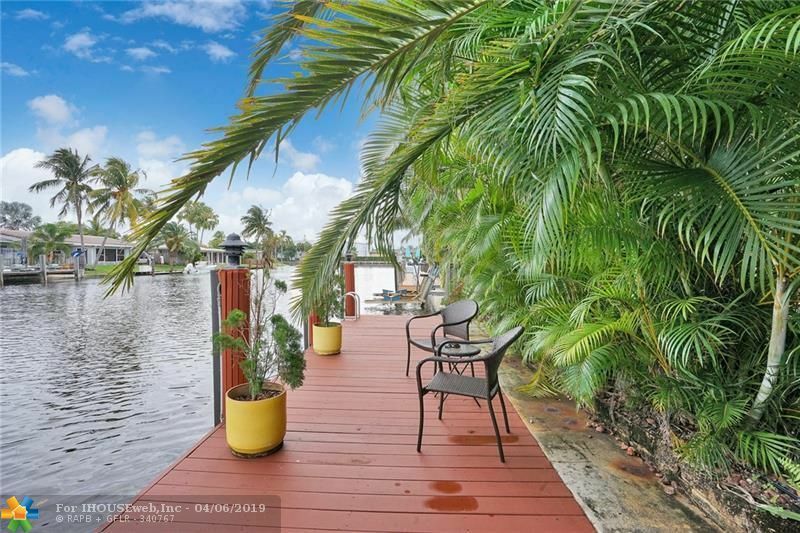 Waterfront with amazing views, check! 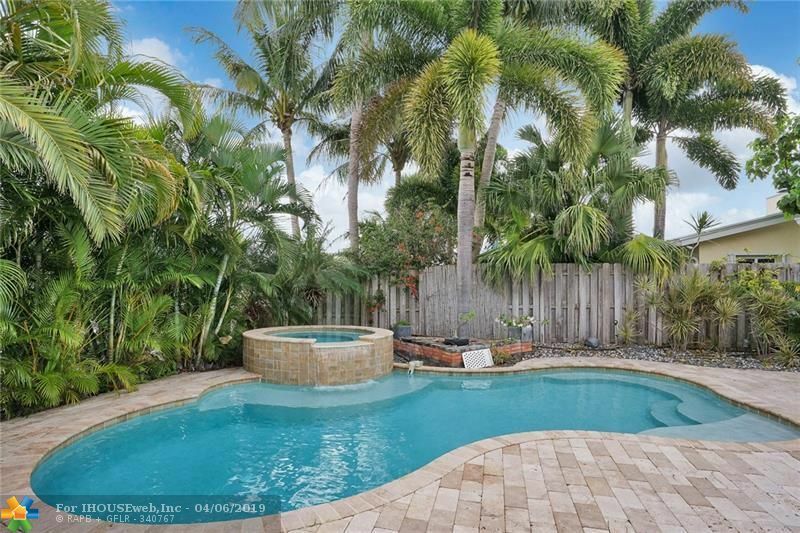 Private heated saltwater pool with spa, check! 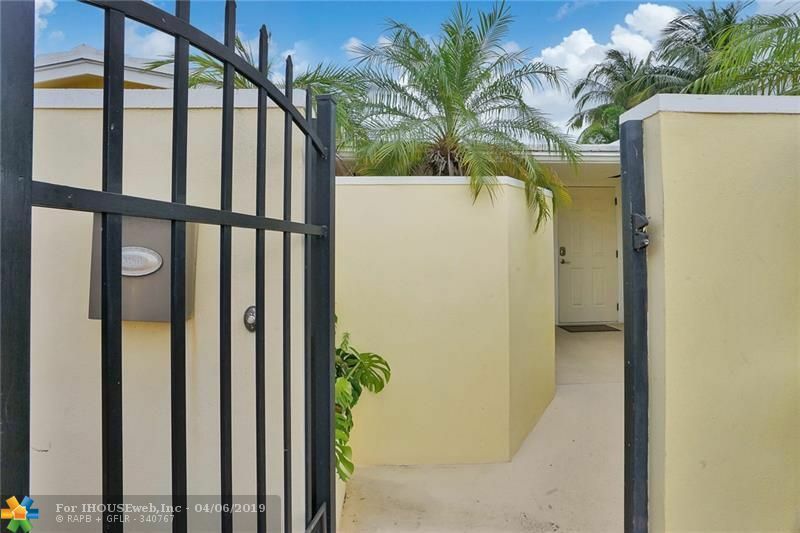 Quiet dead-end street with circular driveway, check! 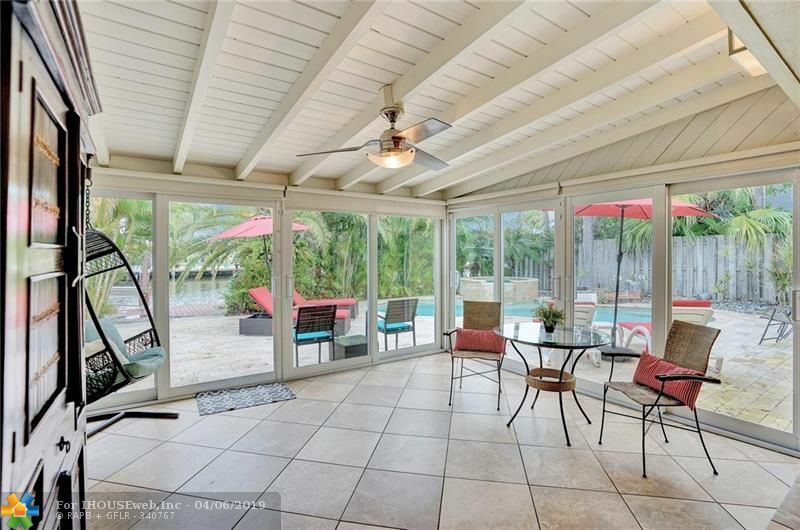 Lush landscaping and covered patio, check! 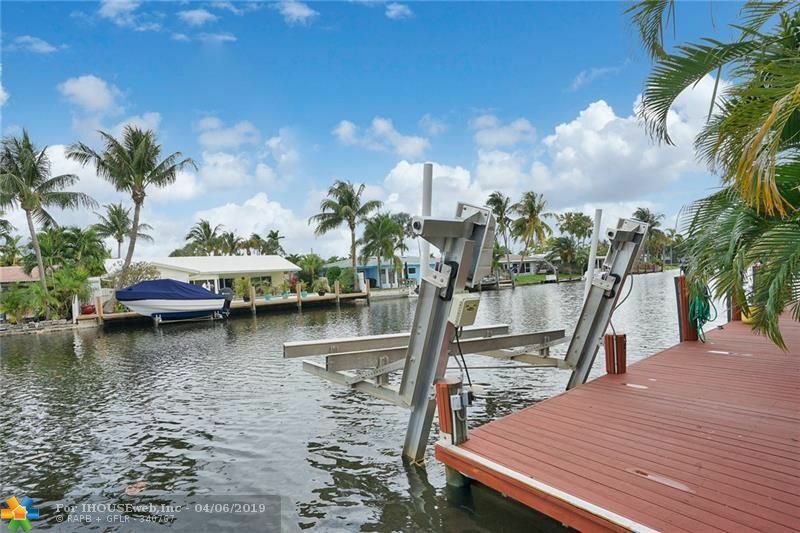 Updated dock with boat lift, check? 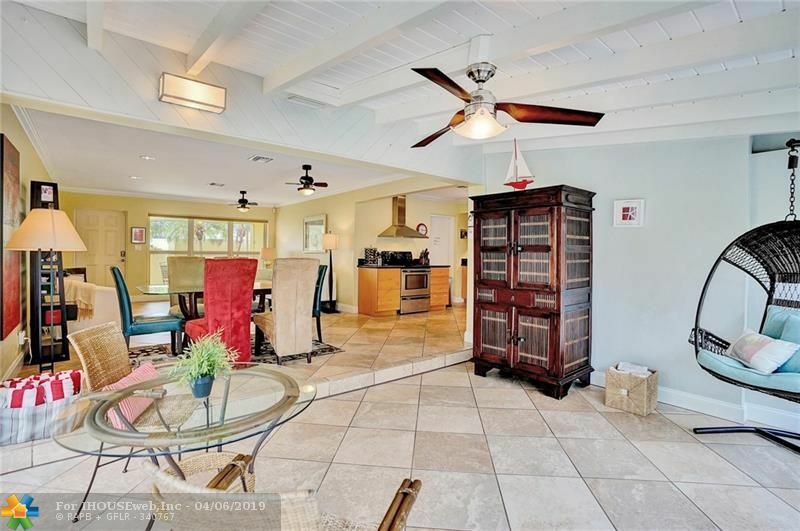 Light and airy open floor plan, check! 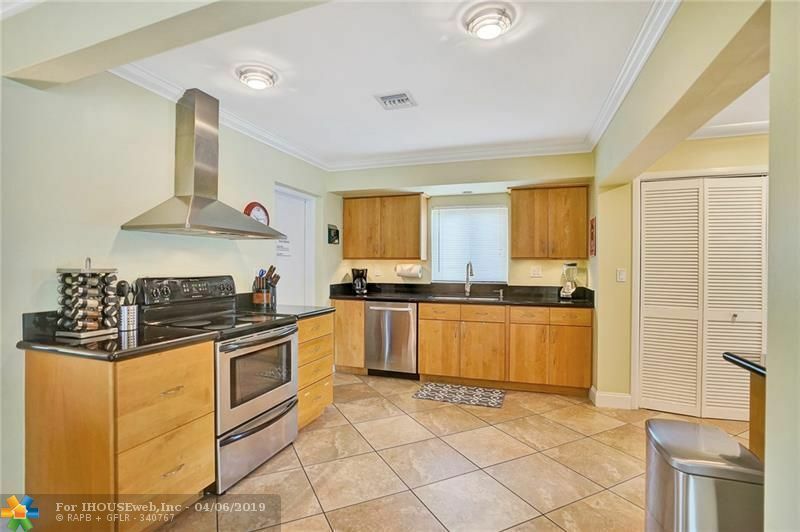 Large updated kitchen, check!, 2 master suites with huge walk-in shower, check! 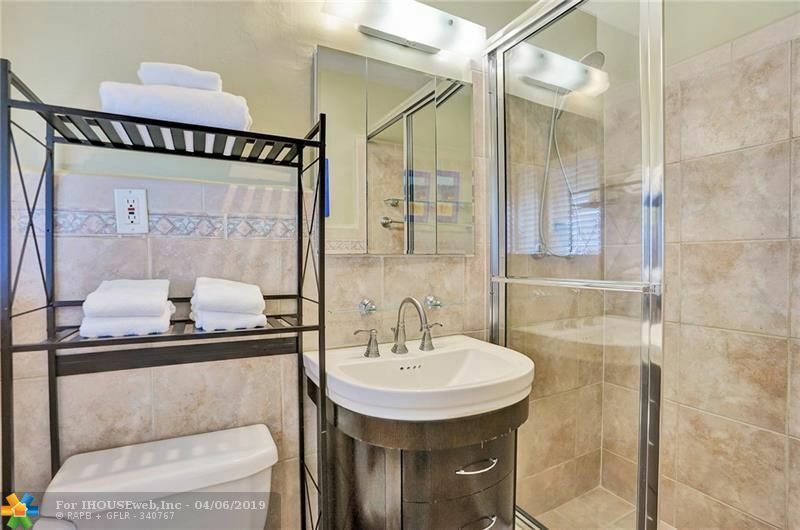 Walking distance to Wilton Drive and just 2 miles to the beach, check! 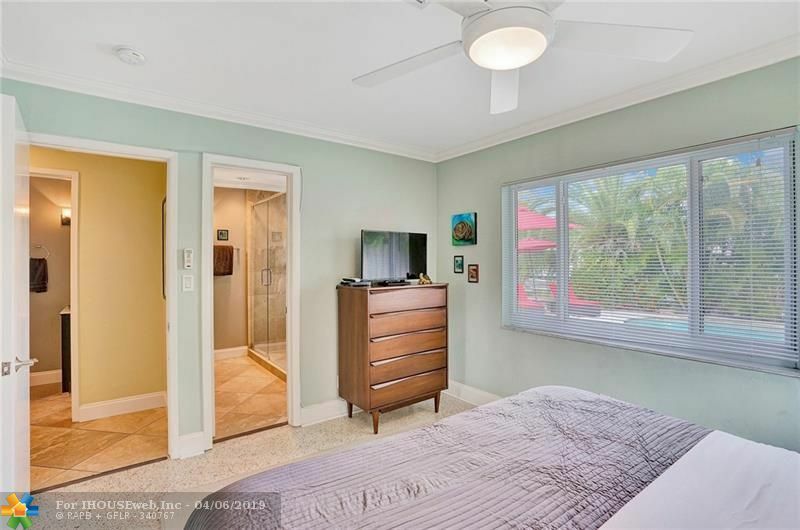 Minutes to shopping, restaurants, bars and entertainment, check! 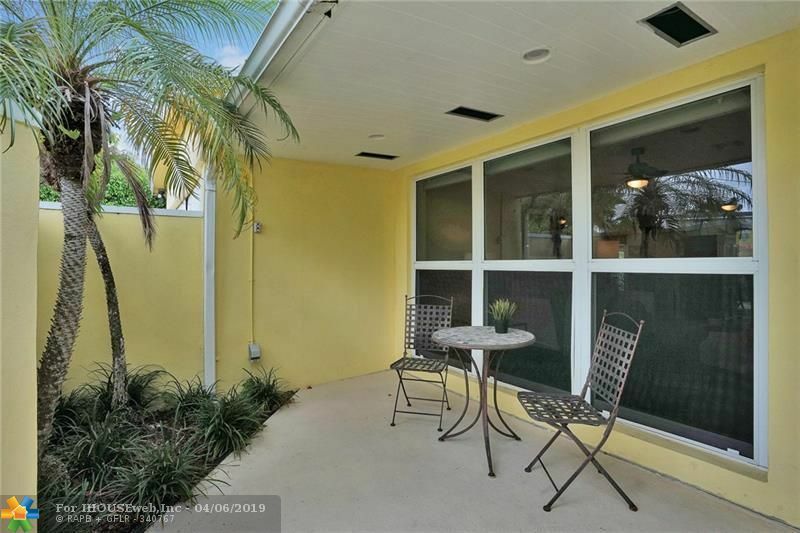 No flood zone, new A/C and updated electric, triple check!! 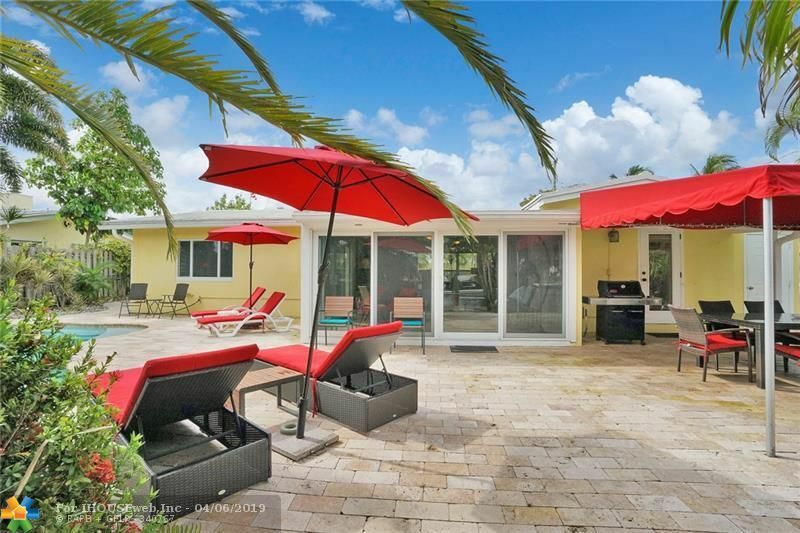 Currently being used as a vacation rental averaging $70,000 per year income. 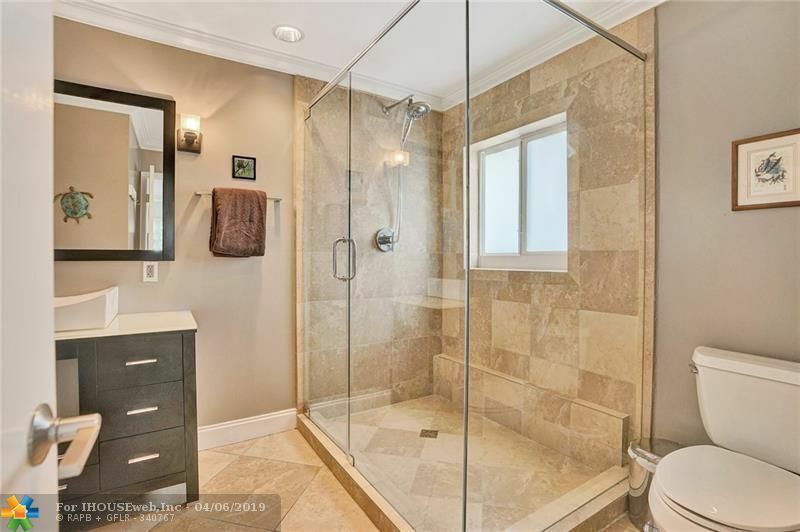 The rest do not compare, this one is a must see. 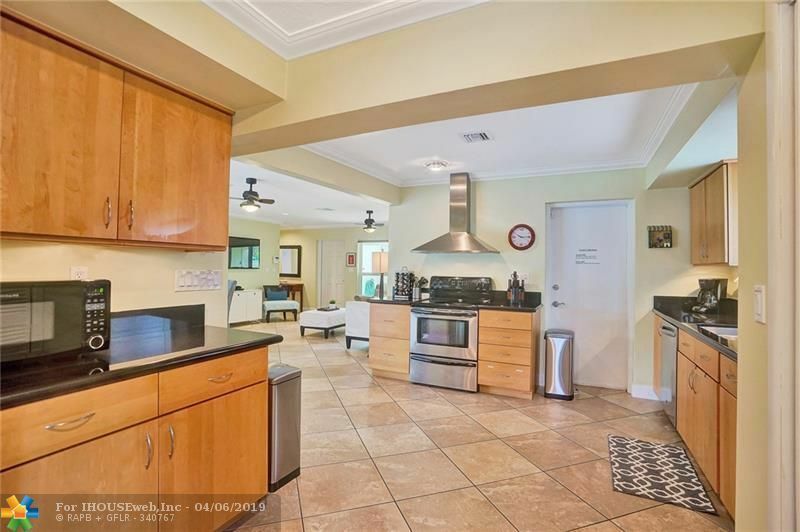 Donât wait!! Directions: NE 26th Street West Of Federal Highway/Us1, South On 19th Ave, Left On 24th Street, House On Left - No Sign Until Monday 4/8.